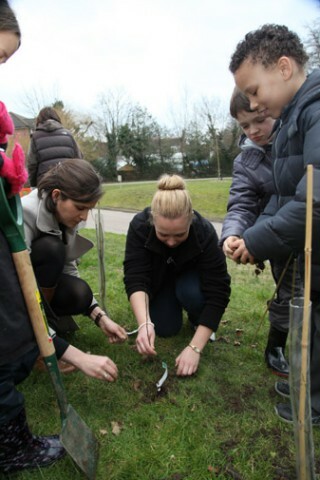 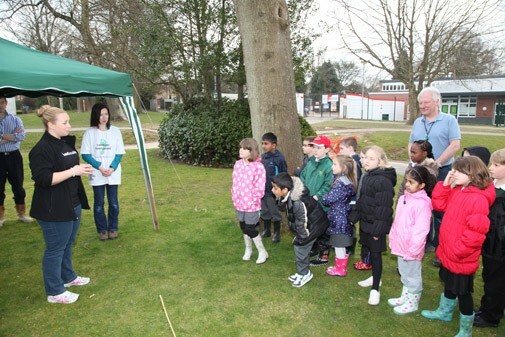 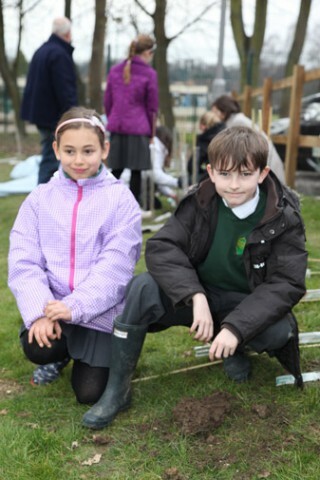 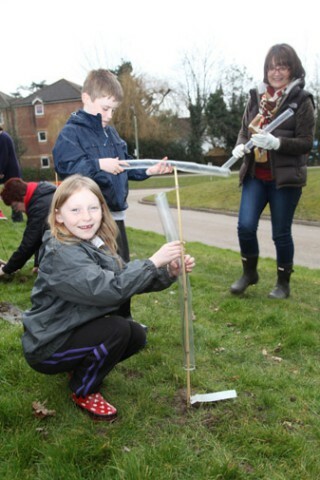 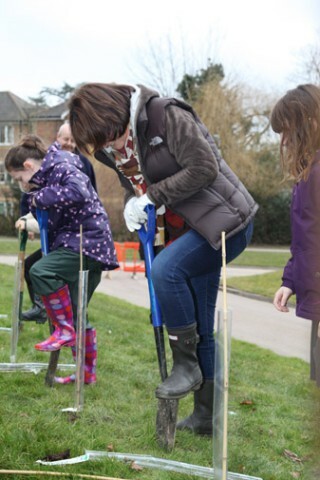 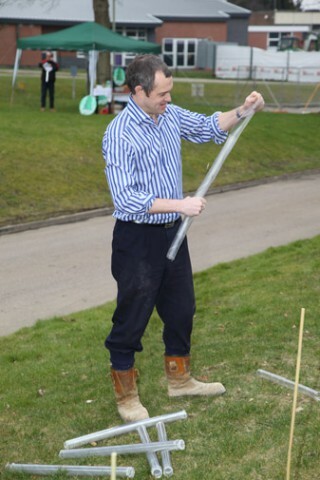 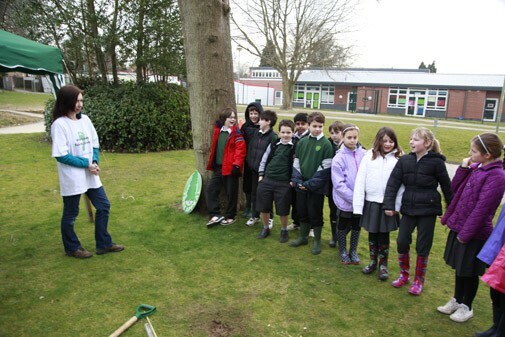 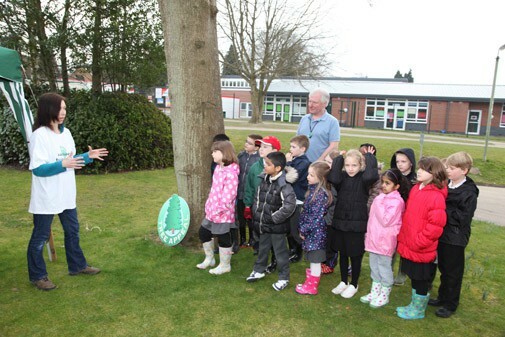 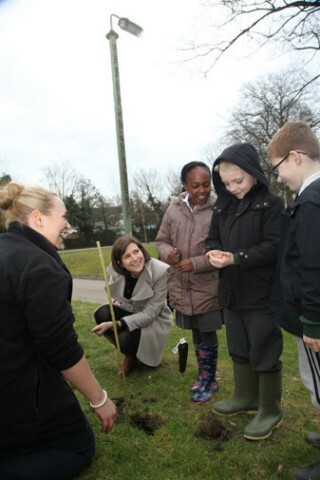 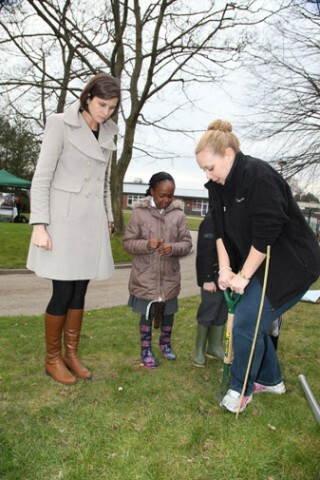 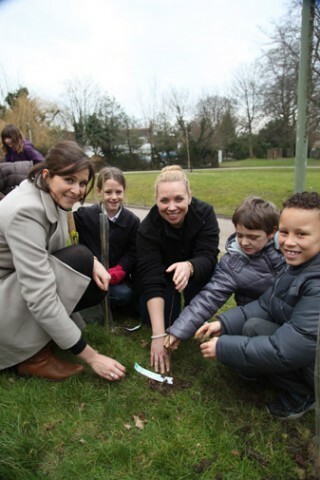 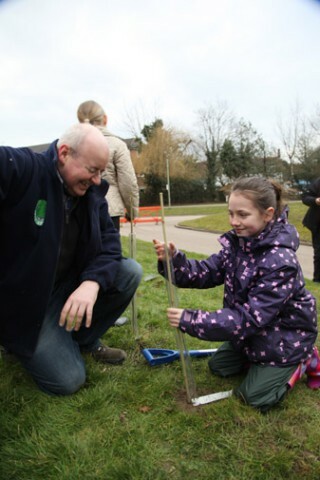 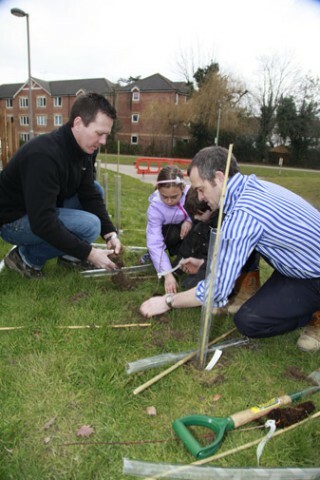 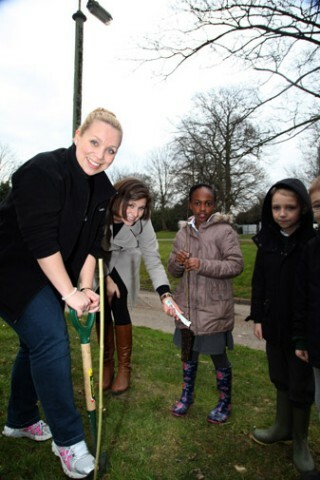 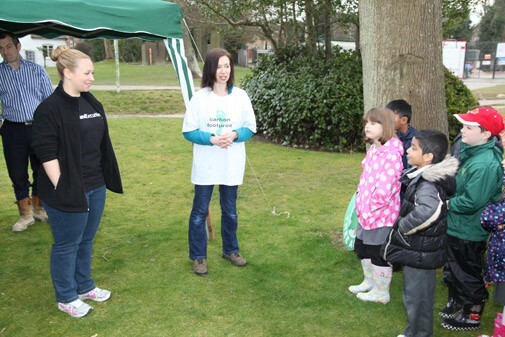 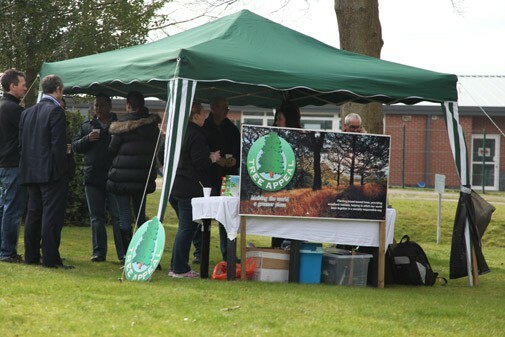 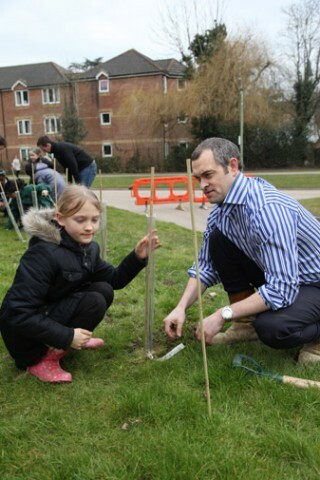 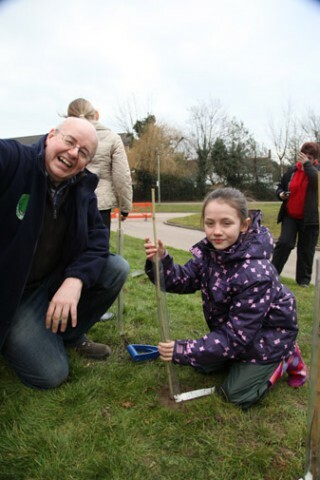 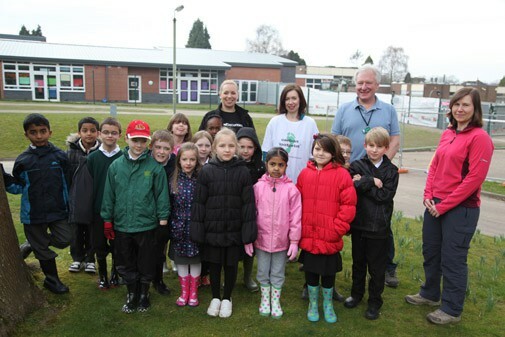 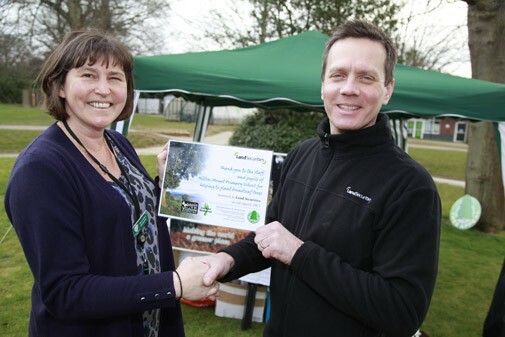 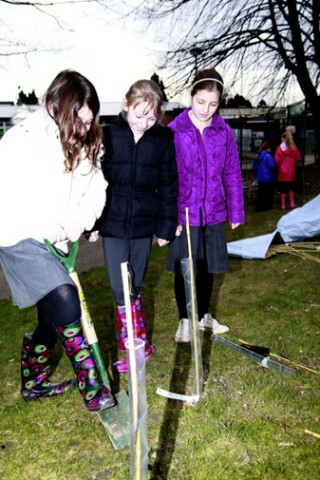 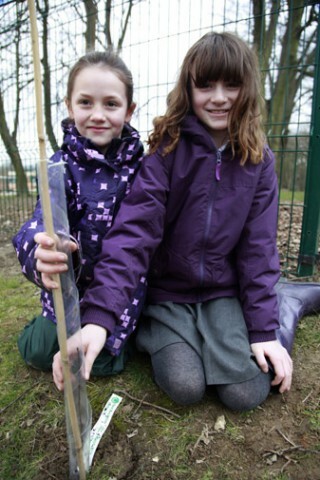 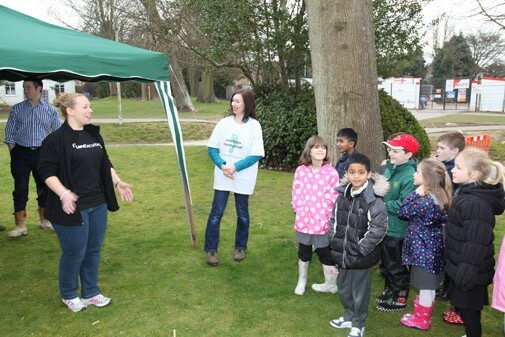 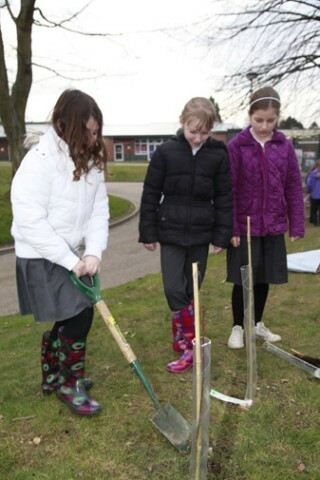 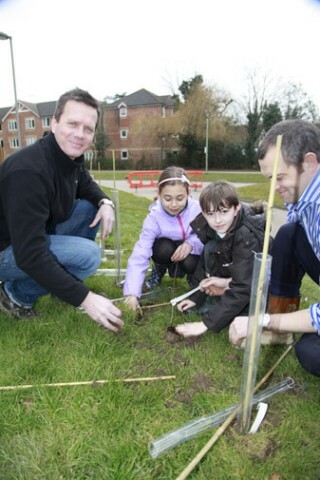 Crawley school, Milton Mount Primary, was visited by representatives of property company Land Securities to help plant trees in the school grounds. 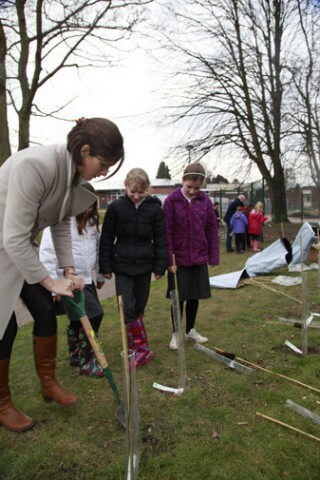 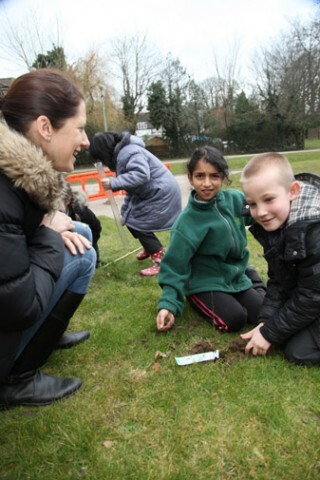 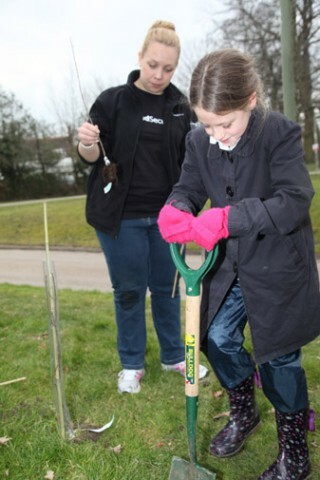 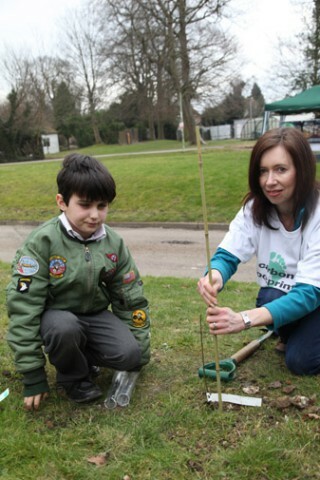 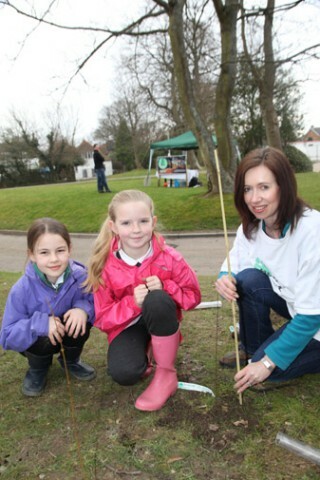 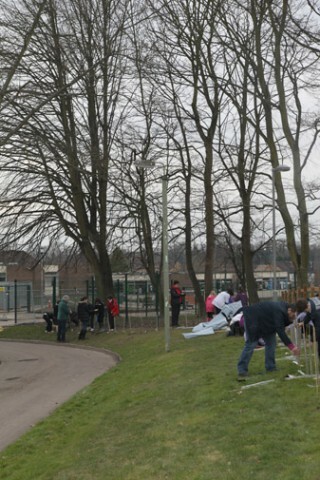 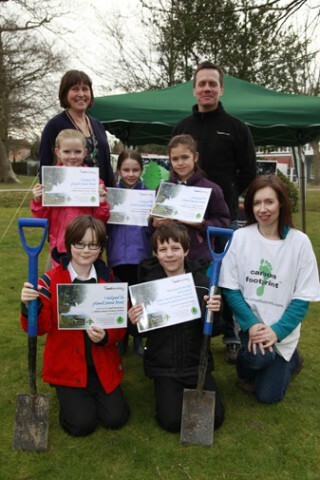 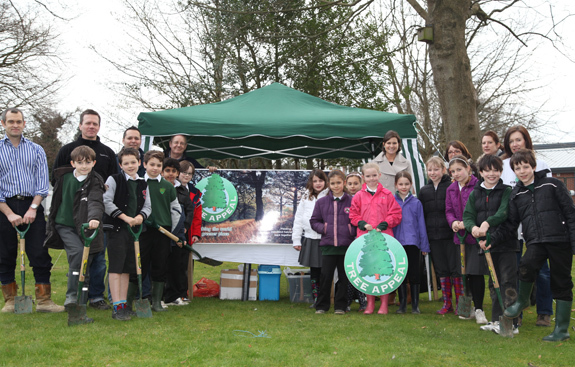 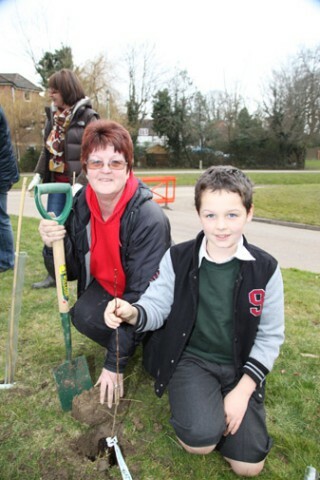 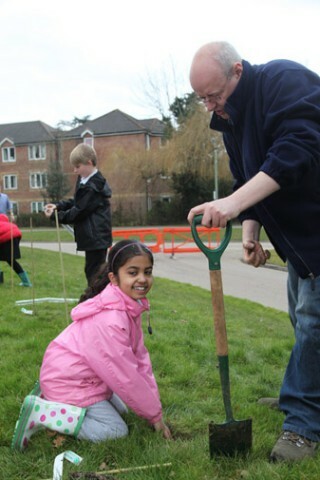 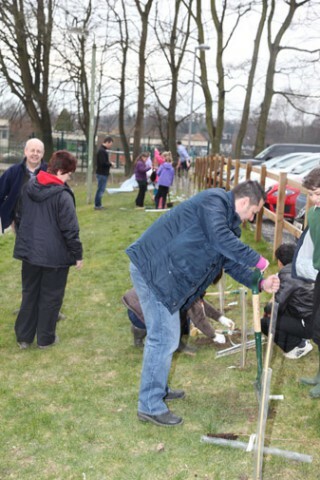 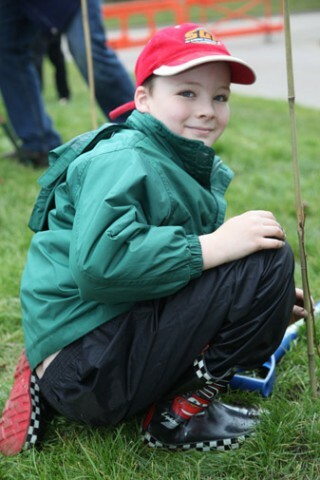 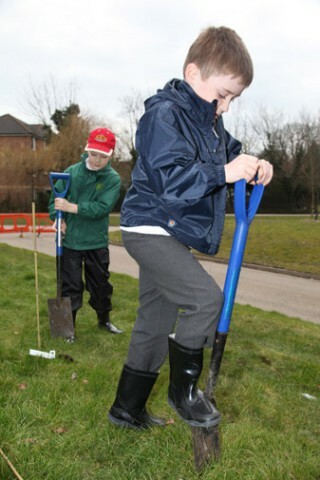 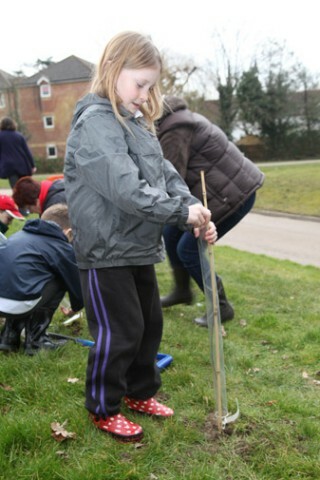 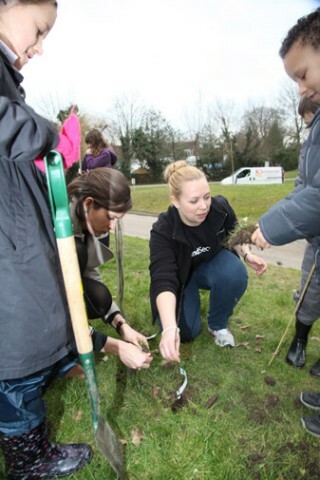 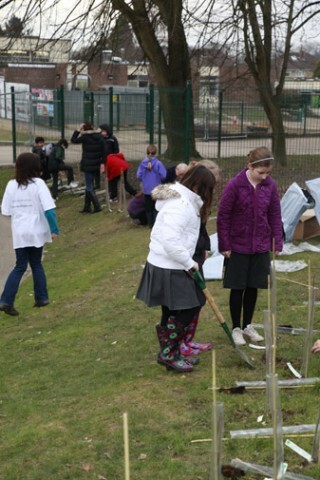 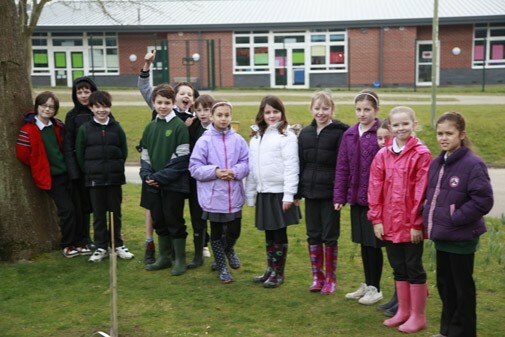 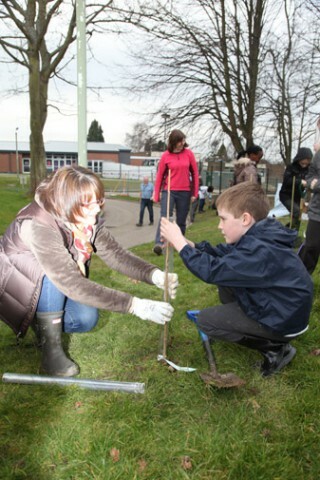 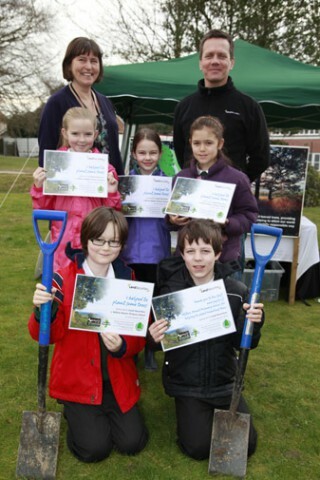 Pupils, staff and representatives of Land Securities will help to plant the saplings as part of a new hedgerow. 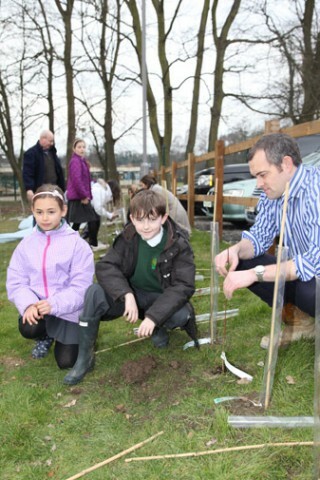 The trees are all native British species such as Hawthorn, Blackthorn, Field Maple, Bird Cherry, Spindle and Elder, all grown in England from collected seed. 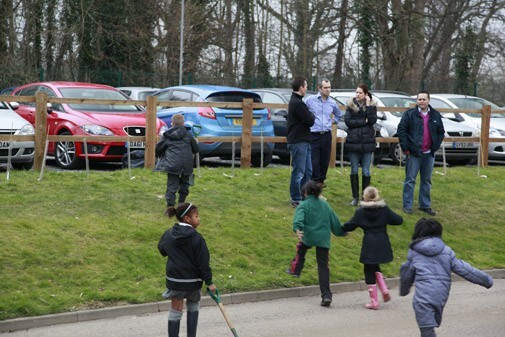 Milton Mount is a Community school for children aged between 4 and 11 years old. 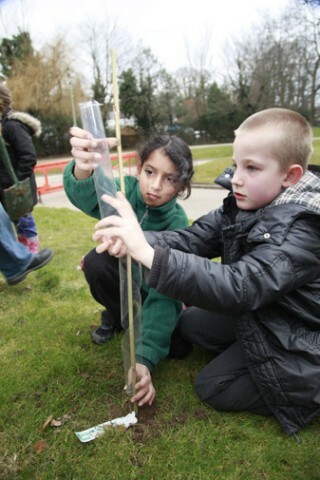 A guiding principle of the school is that children learn most effectively through active participation in the learning process so that they build their knowledge through understanding. 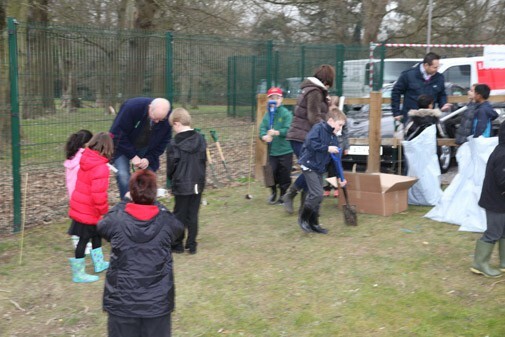 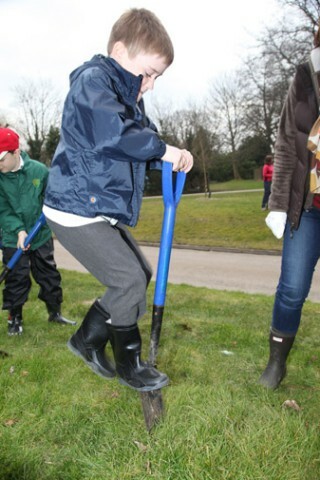 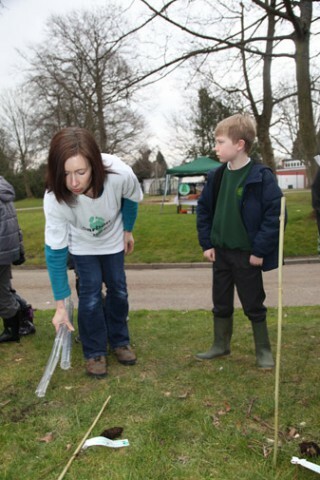 The children had an opportunity to gain hands-on experience of how trees are planted and to learn how important trees are to the world in which we live. 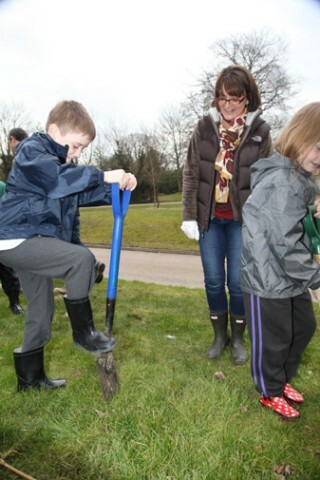 The new hedgerows being planted will provide a perfect habitat for wildlife, promoting biodiversity and preserving the natural environment. 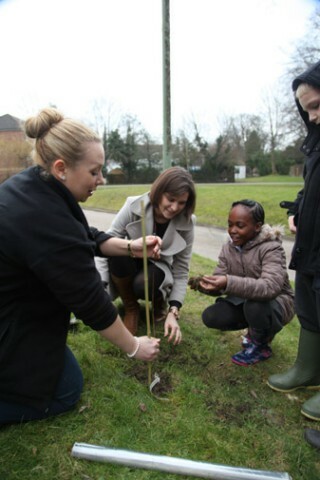 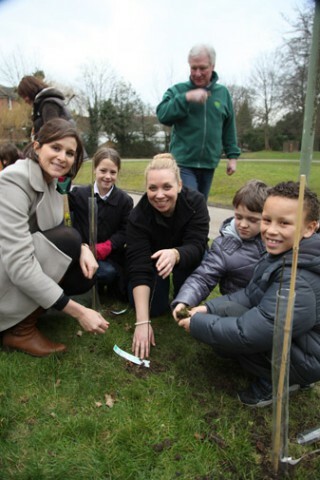 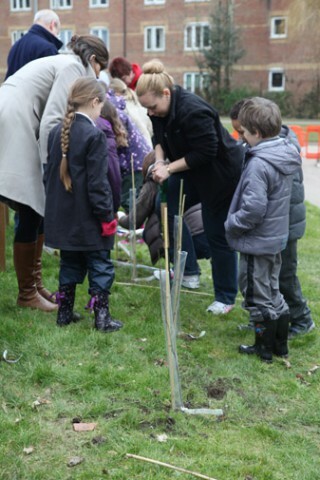 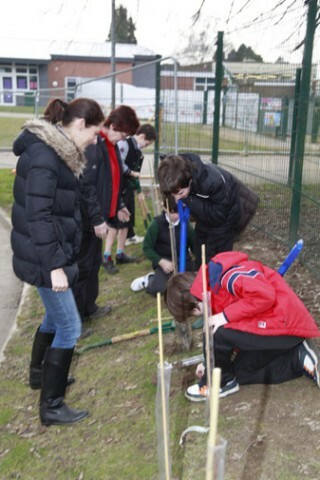 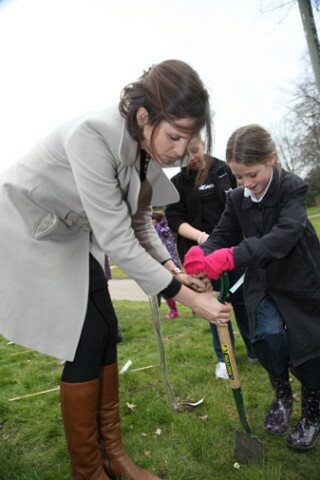 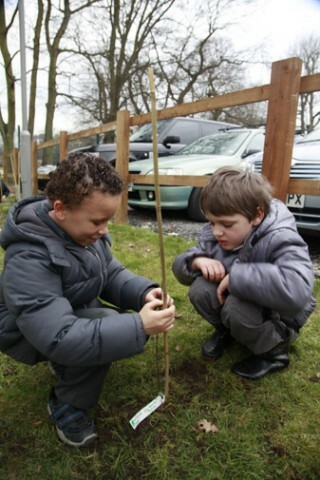 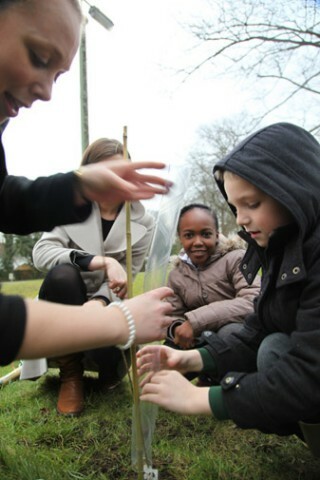 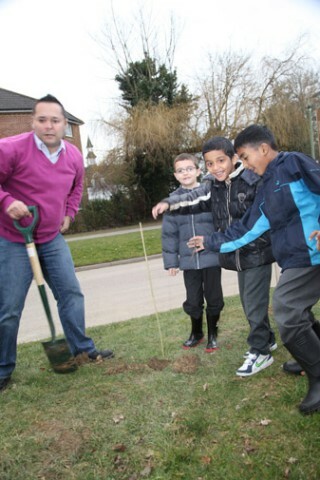 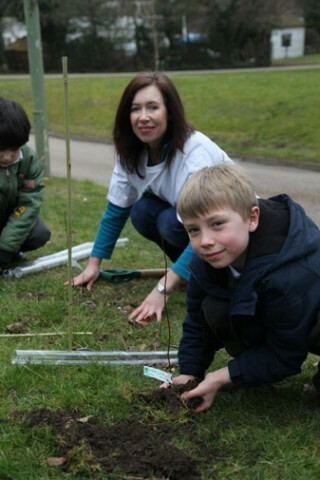 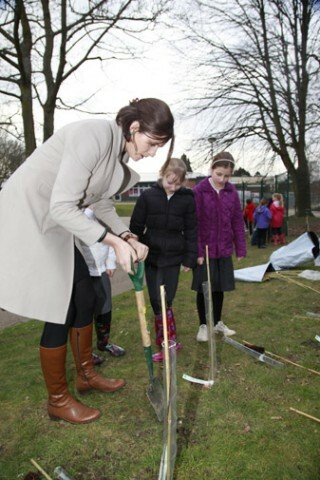 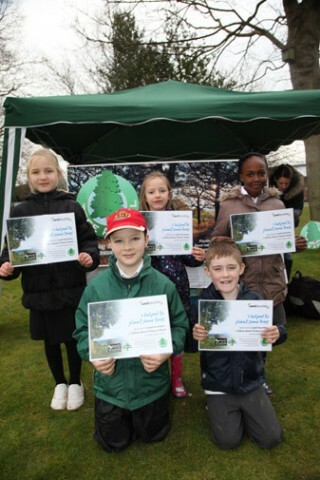 Land Securities have teamed up with Carbon Footprint as part of their carbon management programme and with Tree Appeal, planting native broadleaf trees in schools. 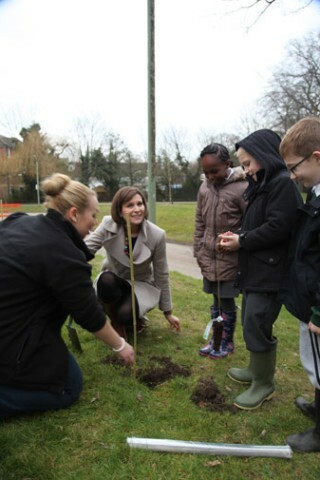 Land Securities are sponsoring the planting of 240 trees at Milton Mount Primary, demonstrating their commitment to environmental education and their aim of reducing their impact on the natural world. 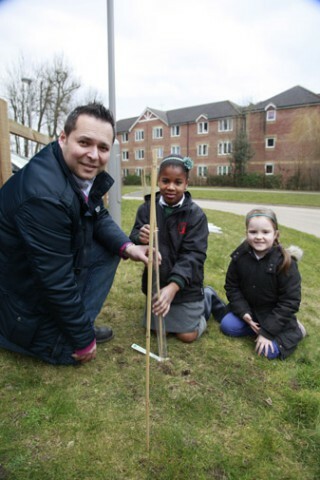 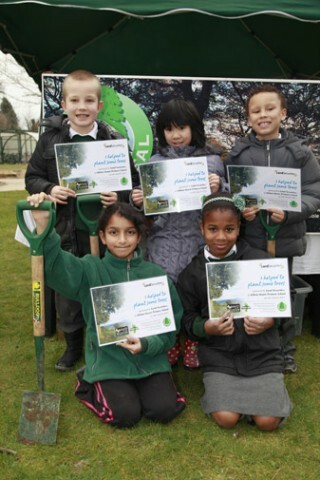 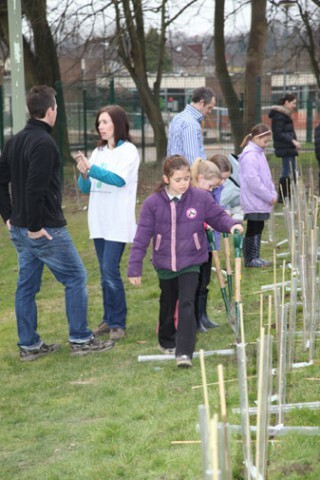 This is one of several plantings sponsored by Land Securities who have planted more than 1600 trees in UK schools this year.